If you are a small business owner, it can be extremely difficult to keep up with the package design teams of huge corporations to make your product stick out. With so much competition on the shelves, how do you get your product to stand out over the corporation that has spent tens of thousands of dollars on the task? Logo design is a part of it, but surely you have that part done already. If you are a small business owner looking for a way to develop unique packaging for your product, keep reading below. Here are some expert packaging design tips to help increase sales volume for any of your products. In order to make the most of your product packaging, you will definitely want to consider all of the space that is available. Creating an interesting image for an area of the package that consumers typically do not expect to be anything special will certainly make your packaging unique. This may cost a bit more money for you at the onset. However, it will almost certainly give your sales a boost, so it may be worth it in the end. When designing unique packaging, you want to think outside of the box. The best way to do this is to consider additional uses for your packaging. Do not spend a lot of time and hard work on something that customers throw out immediately after opening the package. Instead, try to create something that they can use for at least a short while. For example, if you sell a food product, perhaps you could design packaging that acts as a utensil to eat the product with or a container they can store leftovers in. 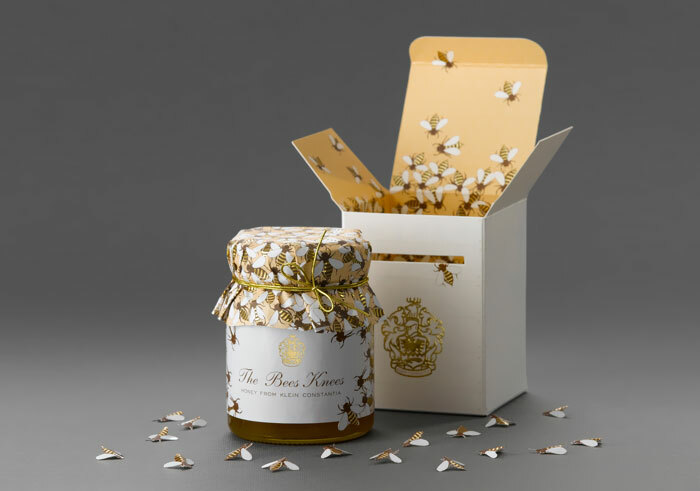 If you consider additional uses when designing product packaging, you are sure to engage readers of the package, catch more customers’ eyes and improve business performance long term. One of the most important things to remember when trying to come up with creative packaging ideas is to have fun with the process. If you want to develop a package design that people enjoy, you have to enjoy it as well. That means having a little fun. One way to do this is the have illustrations interacting with the product. However, this is just one way to have fun with it. Either way, make sure you are not afraid to have some fun and get a little silly when designing packaging. Your customers are sure to appreciate it. There are some packages that are just too busy, just like small business hashtags. Do not let your product be a victim of this problem. There is also a ton of value in creating a minimalist packaging design for your product. This type of minimalist, simplistic package design allows the product to speak for itself. Typically, consumers will relate this to high-quality products, which is never a bad thing. If you are creating a high quality product, remember the value in keeping your packaging as simplistic as possible. Depending on what you are selling, it may be beneficial to design a package that shows a little bit of the product. This is a traditional package design for food products. However, it can be used for anything at all. If customers do not expect it, it will make them that much likely to buy your product as they can actually get a feel for what the product and its quality level. Consider showing a little preview of your product to customers somewhere in the packaging to create a unique buying experience that helps customers feel comfortable buying your product. If you are a small business owner, it can be hard to keep up with unique packaging being produced by large corporations and established brands. However, you can still create extremely creative packaging designs to generate interest in your product and increase sales volume. All you have to do is make use of some of the package design tips mentioned above. If you do, you will certainly create a better, more unique and eye-catching package design that customers love, without spending all that money on a design team.